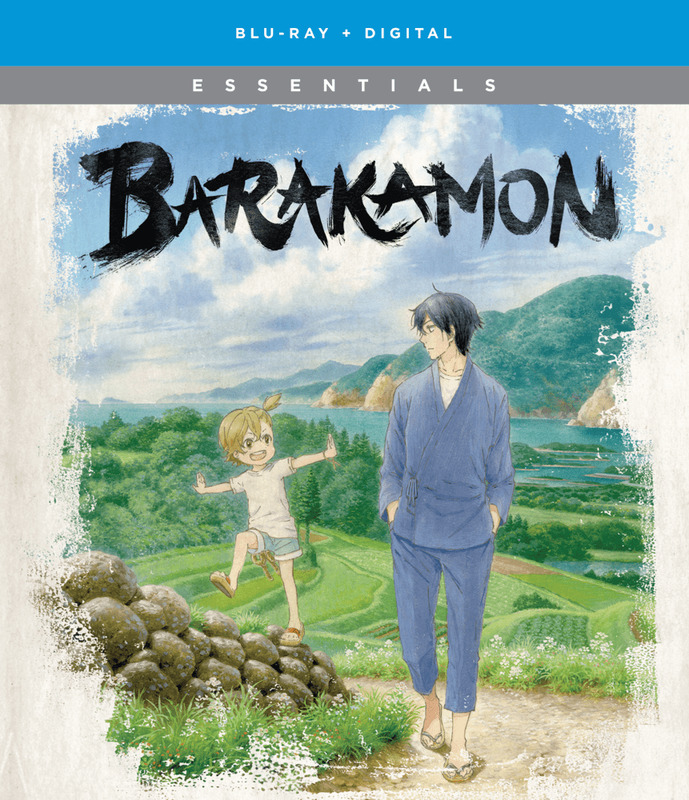 After an unfavorable critique drives uptight young calligrapher Sei Handa of Barakamon past his breaking point, his parents decide to ship him off to Japan’s Goto Islands to cool off. But instead of a peaceful paradise, Handa discovers a village full of quirky characters with little regard for personal space. On top of that, Handa’s temporary apartment has already been claimed as home base by the village elder’s granddaughter, Naru, who has a knack for getting into trouble. Will Handa ever be able to redeem his impulsive misdeed? Will he ever be able to write like the masters? Will the village kids ever learn to KNOCK first? ?